"The new set of rules is the furthest-reaching banking regulation in the EU to date. The new single rule book for all its 8,200 banks is the foundation on which the EU banking union must be built. The single supervisory mechanism will be the roof. We must now add the walls: the resolution framework for banks and deposit guarantee schemes. As legislators, we do not regulate salary levels. 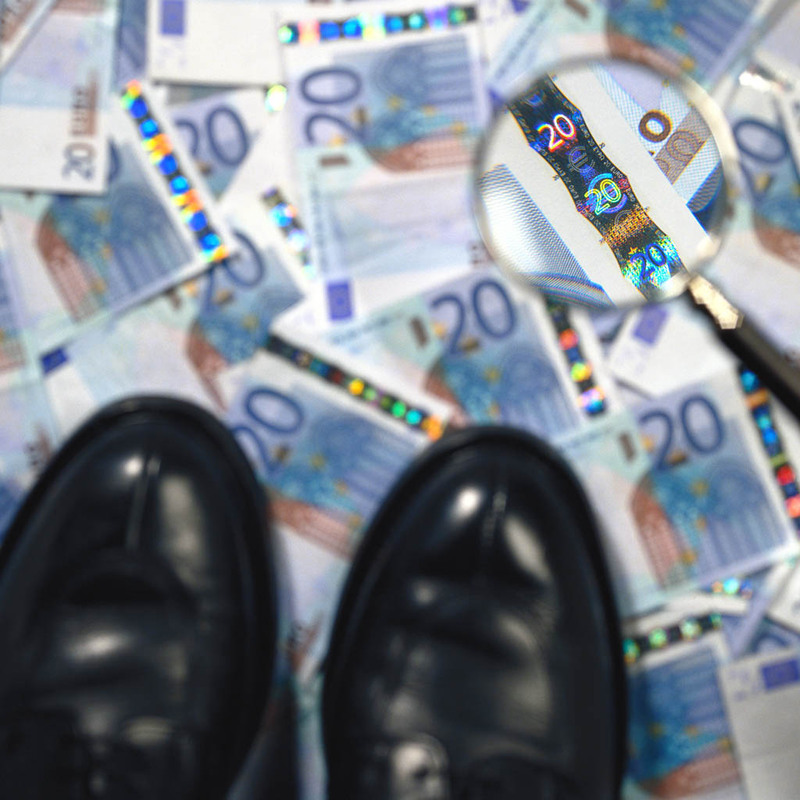 The rules on bankers' bonuses will instil fairness and transparency and contribute to a change in banking culture", said lead MEP Othmar Karas (EPP, AT).